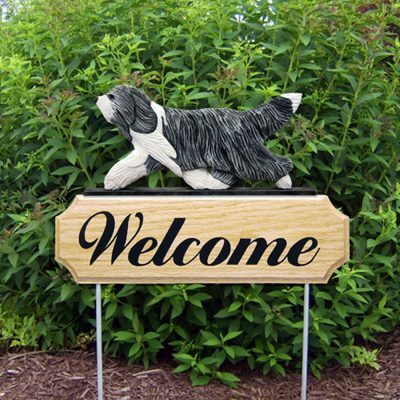 If you are looking for the nicest hand painted welcome signs in the industry you have come to the right place. 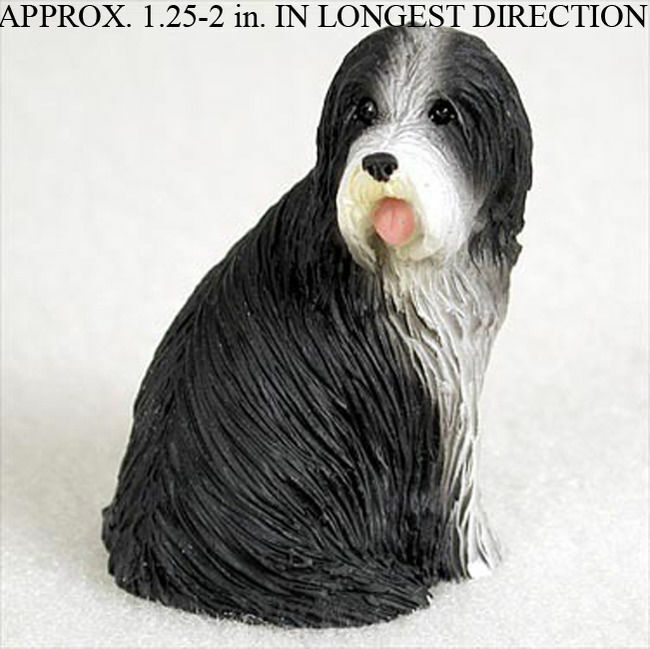 These heavy, high quality Bearded Collie welcome signs are produced in the USA and are resin dog reproductions mounted on a solid oak wood sign. 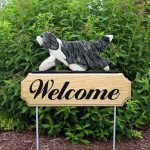 The dog measures approximately 11 1/2″ in length depending on the breed, the oak wood sign measures 4 1/2″ x 15″, and the two aluminum rods measure 1/4″ x 16″ each in length. These make a great outdoor sign that represents your Bearded Collie. 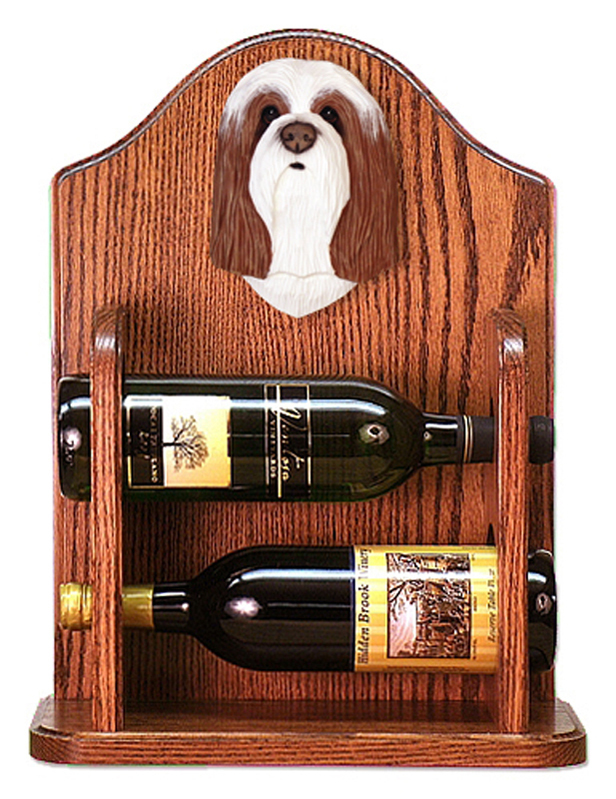 They make a wonderful dog gift to any dog lover. 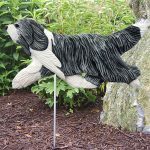 Put them in your garden, flower bed, or yard to display to your neighborhood. 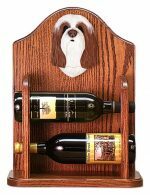 To truly appreciate the product you must see it in person!